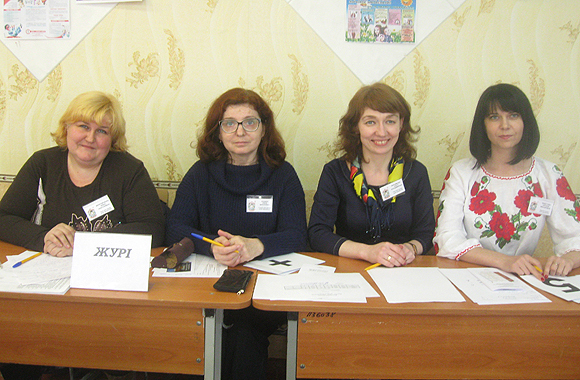 Academic staff of the Faculty of Ukrainian Philology and Social Communications has taken part in Young Journalist Tournament. The event was organized by Luhansk Regional Minor Academy of Sciences on March 27 at the premises of Rubizhne Lyceum within the career-guiding activity. Tournament goal is bringing talented pupils an opportunity to gain experience in media that will allow embracing profession and giving a taste of their quality in hard social and political times Ukraine is going through. 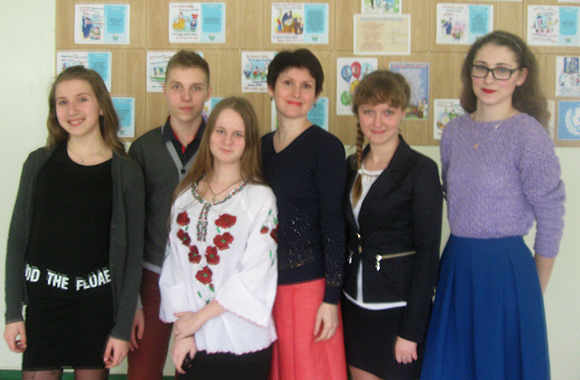 One of the important stages of JJT is increment in youth social activity and promotion of the Ukrainian language among the pupils. Teams of Garant (Lysychansk), Svatovo school, Kreminna school and LRMAS took part in the tournament. 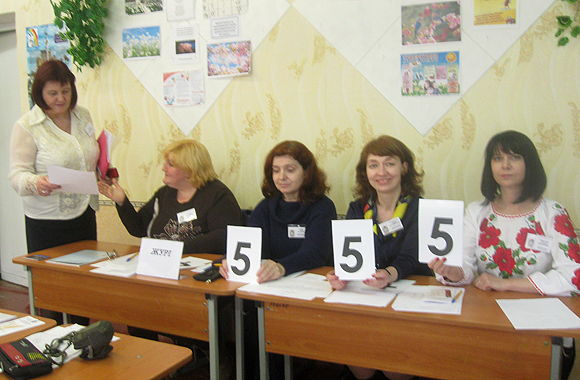 The jury consisted of its Chairman – Candidate of Philological Sciences, Docent, Acting Head of Department of Journalism I. M. Koshman (V. Dahl ENU), Candidate of Philological Sciences, Docent, Head of Department of Journalism and Publishing N. M. Fedotova (LNU), Candidate of Philological Sciences, Docent, Head of Department of Socio-Humanitarian Sciences and Teaching Methods O. V. Maksymenko (Luhansk Regional Institute of Postgraduate Pedagogical Education). Picked team of LRMAS got a victory in the final competition. It was trained by Candidate of Philological Sciences, Associated Professor at the Department of Journalism and Publishing O. L. Kravchenko. All participants obtained treasured gifts from organizers. 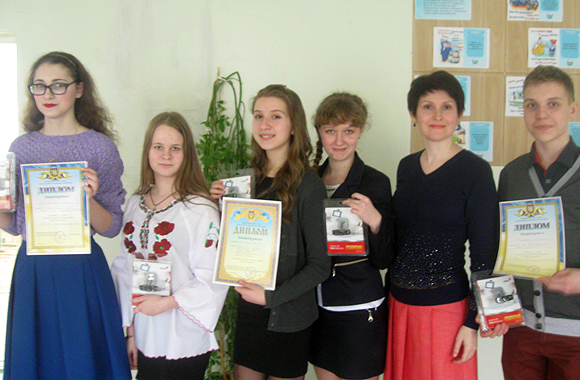 All-Ukrainian Young Journalist Tournament will be held on May 13 – 18 in Sumy. Our region will be represented by picked team consisted of the best participants of Tournament. It will be trained by O. L. Kravchenko. May good success attend our team!